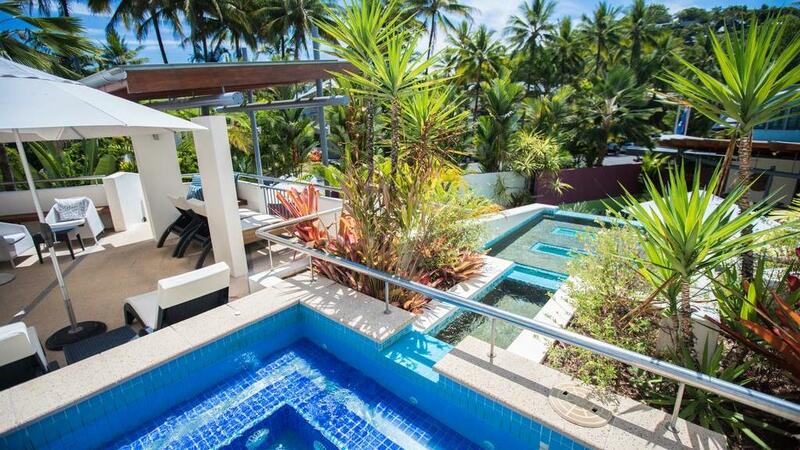 The Peninsula Boutique Hotel Port Douglas has been named amongst the top 10 hotels in Australia for 2019. Based on the reviews and opinions from 1,200 on TripAdvisor, the hotel ranked fourth overall. This is an amazing achievement for the hotel and the staff were shocked at the result. “We were very surprised but at the same time, we do what we do because we love it so to be recognised and to know people are enjoying the Boutique experience means all our hard work was worth it,” said Hotel Owner, Kylie Bartholomew. “It’s really great recognition of our staff’s hard work and nice for them to recognised as well," she said. The 4.5 star hotel enjoys a stunning location on palm fringed Four Mile Beach in the heart Port Douglas. Catering to guests aged 16 and over, the romantic hotel is passionate about providing guests with an intimate and relaxing accommodation experience. Featuring just 34 suites, the Peninsula Boutique Hotel offers luxurious accommodation with exclusive views over the Coral Sea. Each suite features its own private balcony where guests can enjoy delicious cocktails while they soak up the panoramic views. Ms Bartholomew said that the businesses' commitment to customer service is what allows them to create amazing experiences and stand out as one of Australia's best hotels.